INSTRUCTION: Our company takes Chinese traditional applying moxibustion, medicine moxibustion, medical fumigation, physical cure and body bioengineering as principle, follow the Natural, secure and helthy idea, Research and Manufacture the new generation of the Neck veretebrae cure and healthy prducts--- Artemisia Neck vertebrae cure pillow. Specially for the person working before computer and driver The filling materials is long artemisia fibrous golden moxa researched and developed together with Japanese HANFANG Health Co, ltd., we pick up the natural medical fibrous moxa as the ration of 10:1 from high grade and selected Artemisia leaf Our product can effectively ease and remove tiredness, remedy back’s curvature, promote the blood and lymph circulation, relieve and remove the unstriated muscle’s convulsion, accelerate partial tissue metabolism to speed up the dissolution of inflammation incured materials, then eliminated from the body. Meanwhile can adjust the degree of neural excitation aiming at acesodyne, easing the neural paralysis, enhancing the organism’s immunity, futhermore can release freeradical ,oxidation resistance. if long term usage, can also improve health and promote longevity. Cure and prevention on the retrograde neck disease: Such as hyperosteogeny, diskal hernia, spinal canal stenosis, and Headache, dizzy, insomnia, forgetery, hypopsia, hypomnesis, sore and stiff neck muscle, nausea and vomitting, upper limbs’numb and ache, muscular atrophy, arthrosis disorder, arrhythmia, dysarteriotony; adjust the degree of neural excitation, remove the vertebrae’s tiredness,etc. Take effect soon(20mins) and short period of treatment. Super large dosage, Picks up 1.20KGS of medical figer as filller from 12kgs of Artemisia leaf , is our domestic exclusive product. Reasonable price, reduce the cost to lowest side. INSTRUCTION: Our company takes Chinese traditional applying moxibustion, medicine moxibustion, medical fumigation, physical cure and body bioengineering as principle, follow the Natural, secure and helthy idea, Research and Manufacture the new generation of the Neck veretebrae cure and healthy prducts--- Artemisia Neck vertebrae cure pillow. 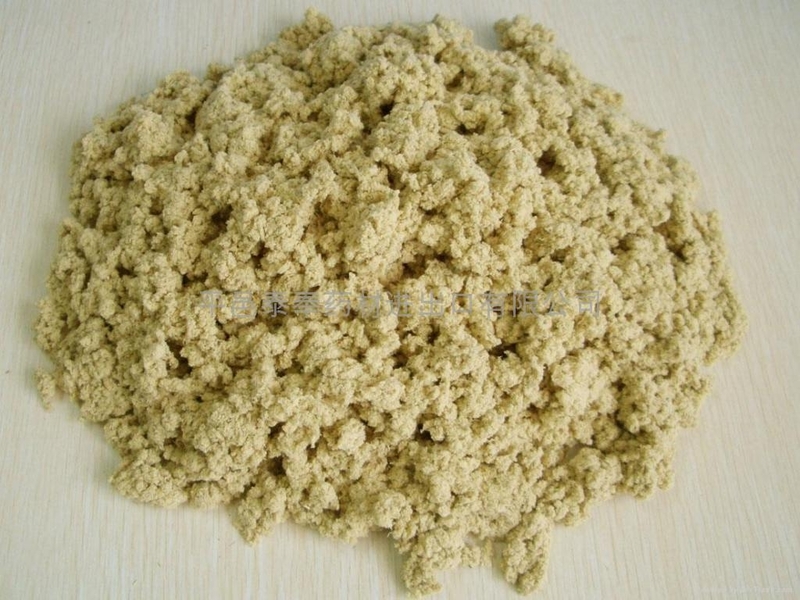 The filling materials is Artemisia granula researched and developed together with Japanese HANFANG Health Co, ltd. High grade and selected Artemisia leaf, processed with air-cure, stock to make the column granula. Our product can effectively ease and remove tiredness, remedy back’s curvature, promote the blood and lymph circulation, relieve and remove the unstriated muscle’s convulsion, accelerate partial tissue metabolism to speed up the dissolution of inflammation incured materials, then eliminated from the body. Meanwhile can adjust the degree of neural excitation aiming at acesodyne, easing the neural paralysis, enhancing the organism’s immunity, futhermore can release freeradical ,oxidation resistance. if long term usage, can also improve health and promote longevity. 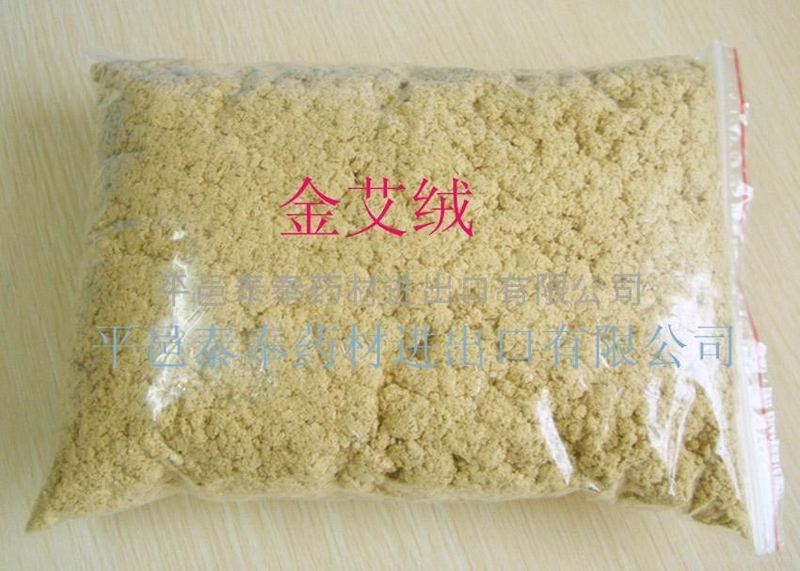 Super large dosage, takes 1.70KGS of Natural Chinese medicine as filller, is our domestic exclusive product. At the request of Japanese Han Fang Health Care Joint-Stock Corporation and under Japanese technician’s direction, we successfully developed a long-fibre type golden Artemisia Floss. 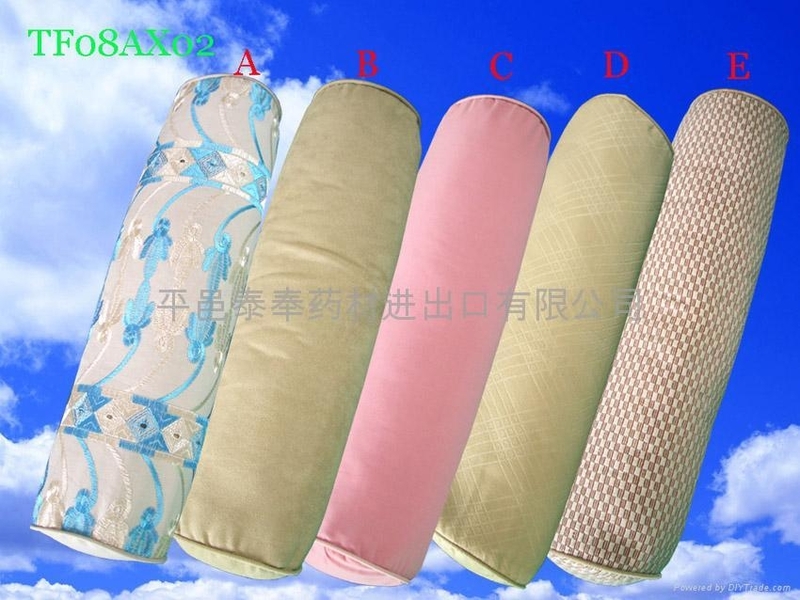 It’s special for Health Care Pillow, Health Care Cushion which produced by Japanese Han Fang Joint-Stock Corporation. The long-fibre type golden artemisia floss is selected from top quality northern artemisia leaf in early summer, which is known as Qi artemisia. We extract purity artemisia floss at ratio 30 to 1 with morden technology. The final product is herby fibre and it's mainly used for top quality heathlth products and acupuncture. "Compendium of Materia Medica" recorded “Artemisia Leaves can acupuncture many diseases.” “Ben Cao Cong Xin （ Materia Medica , Renewed)”saying “artemisia is bitter and pungent, it can restore Yang in dying , open twelve channels and collaterals, go through Three Yin channels, regulate vigour, get rid of cold-damp, ……can cure all diseases by passing through all channels and collaterals.” Moxa Moxibustion have good effect for high blood pressure, arthritis, brain syndrome, angioneurotic headache, neurasthenic and insomnia, also it benefits youthfulness maintain and skin care. The efficacy for skin disease from head to foot, phalacrosis, poliothrix is also very uncommon. Besides, the peculiar aroma has function upon inhibition of bacteria growth, anti-mosquito, anthelminthic, and get rid of peculiar smell. 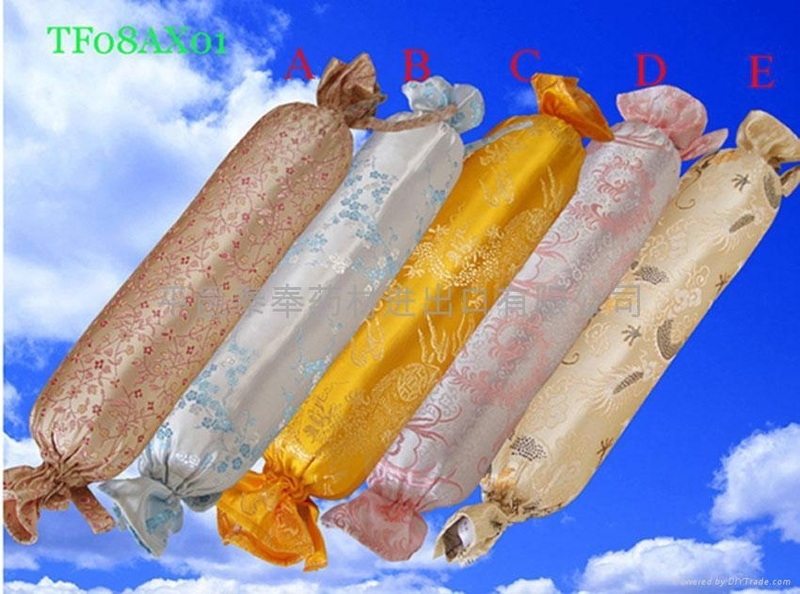 Combining with Chinese traditional medicine theory of skin moxibustion application, medicine acupuncture and medicine fumigation, the health care pillow, health care cushion are produced from top quality artemisia floss. The products have the advantage of not only health and convenient but also making skin application effect area large. The people lying on it can enhance his blood circulation and lymph circulation in large area, ease and remove smooth muscle cramp, speed up partial metabolism and speed up the inflammation algogenic substance’s decomposition and pass them out of the body. Meantime it can also regulate the neural excitation. Therefore, we can accomplish the purpose of pain smooth, neural paralysis mitigation and enhance organism immunity. Besides, it also obtains effect of free radical’s cleanup and oxidation resistance. This product also obtain special effect of improving memory, strengthening immunological competence, so that we can achieve efficacy of toning up our bodies and lengthen our lives. At the request of Japanese Han Fang Health Care Joint-Stock Corporation and under Japanese technician’s direction, we successfully developed a kind of artemisia granule filler. 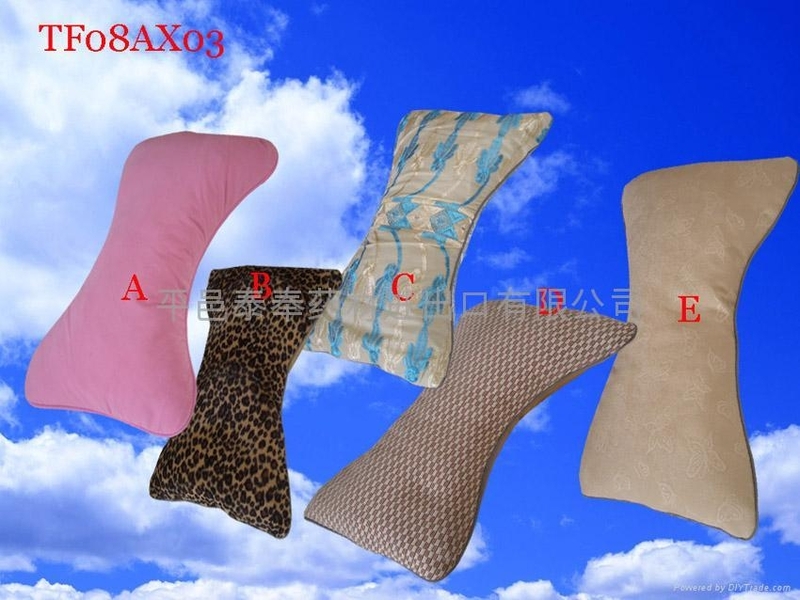 It’s special for Health Care Pillow, Health Care Cushion which produced by Japanese Han Fang Joint-Stock Corporation. The artemisia granule filler is selected from top quality northern artemisia leaf in early summer, which is known as Qi artemisia. 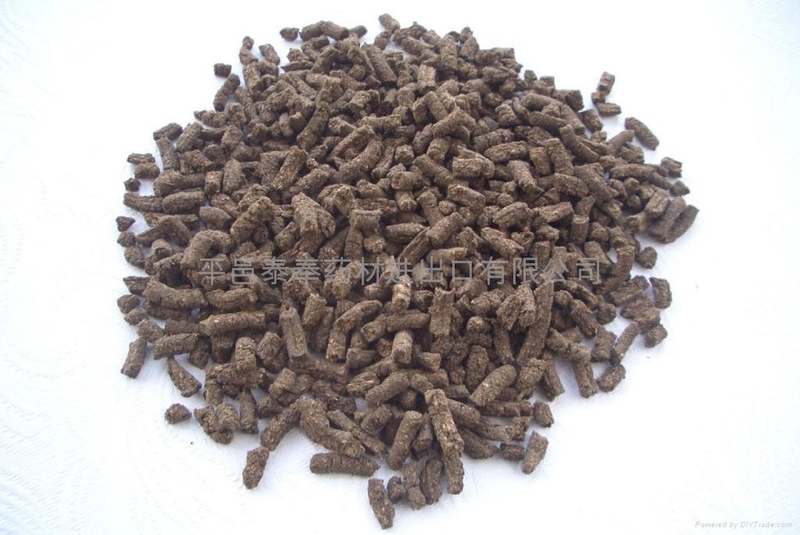 After air-cure, lay out, it aboratively processed into column granule with kinds of necessary essential mineral element and some rare traditional Chinese medicine materials. The final product is natural medicine free from contamination and it's mainly used for top quality heathlth products..